One of our concerns with industry partnerships of health organizations is their uncanny ability to silence organizations’ criticisms and concerns. 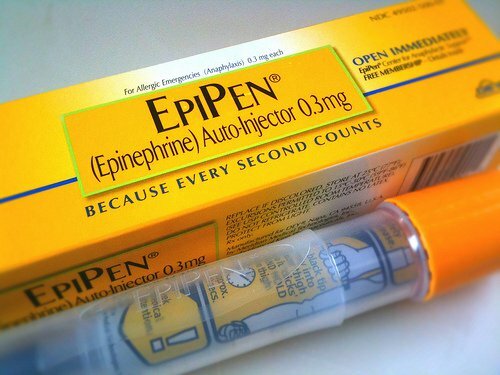 The most recent example: the EpiPen price hike, which New York Times Well’s Tara Parker-Pope reported on yesterday. Even if these groups are working behind the scenes, the absence of public outcry is very telling and, very likely, a direct result of their financial ties to Mylan.